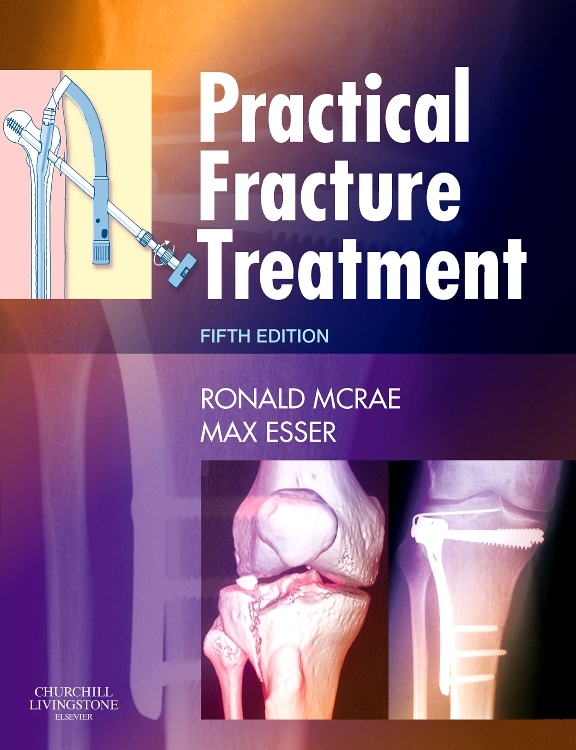 This book is derived from Ronald McRae’s Pocketbook of Orthopaedics and Fractures, a highly successful ‘survival guide’ for the trainee working in accident and emergency or orthopaedic departments. 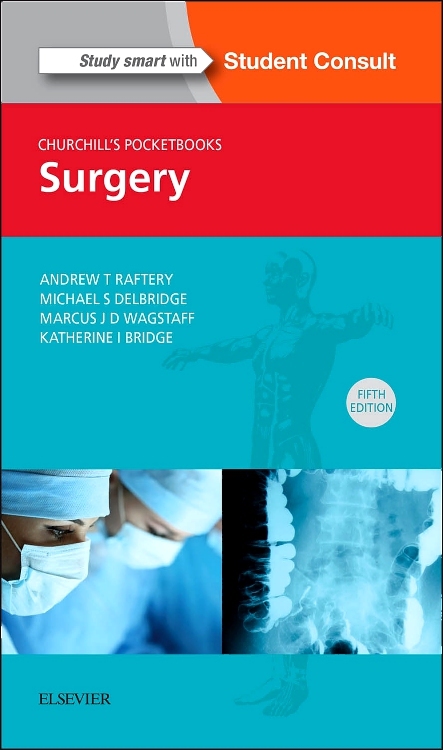 Retaining the underlying principles of the original editions this comprehensive rewrite and re-presentation provides complete coverage of orthopaedic trauma surgery as relevant to contemporary practice. 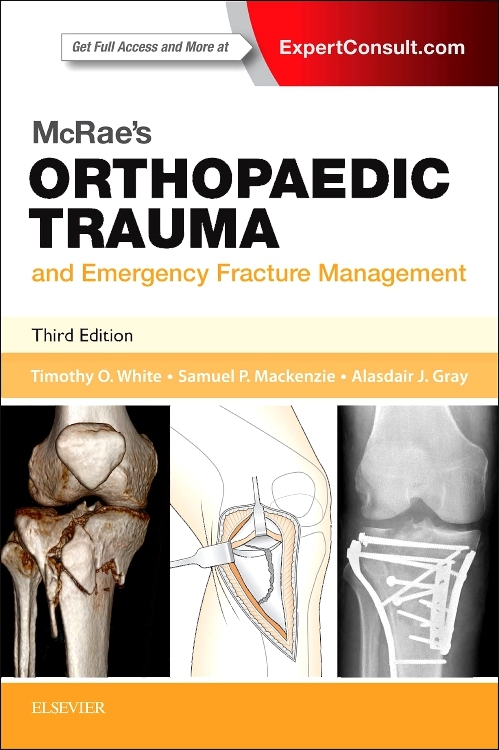 McRae's Orthopaedic Trauma and Emergency Fracture Management utilises a detailed descriptive and didactic style, alongside a wealth of illustrations all completely redrawn for this book. 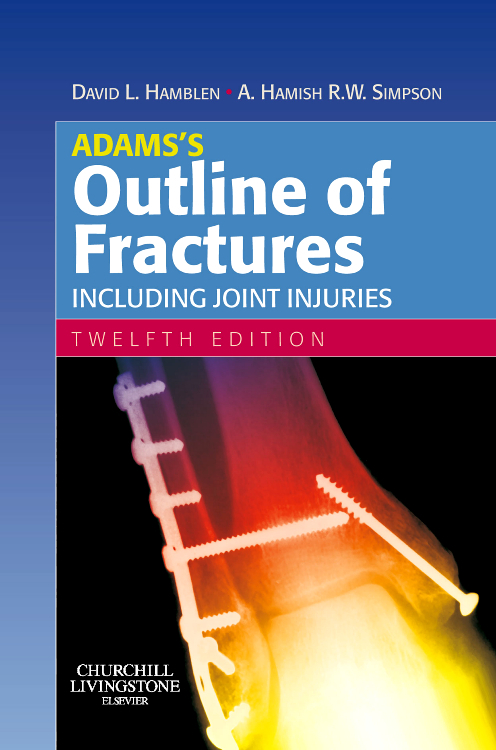 The first section on general principles in orthopaedic trauma deals with basic terminology and classification, principles of closed and operative management of fractures, infection and complications. 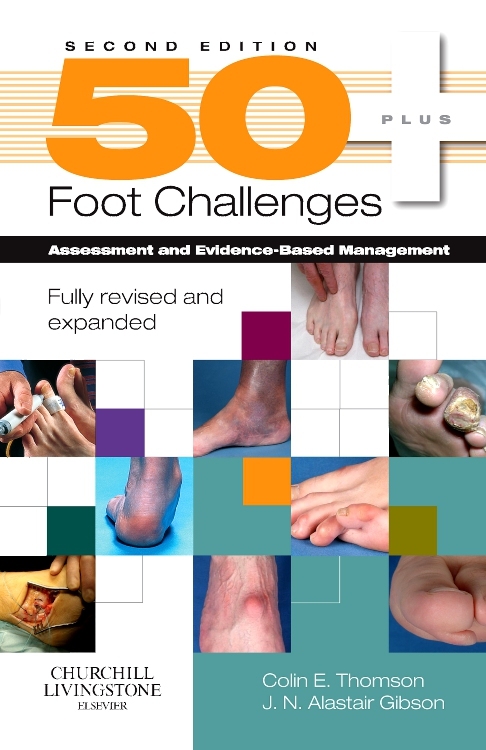 The main section provides a regional review of specific injuries, each following a logical sequence describing emergency department and orthopaedic management, and outlining a safe and widely accepted management strategy. 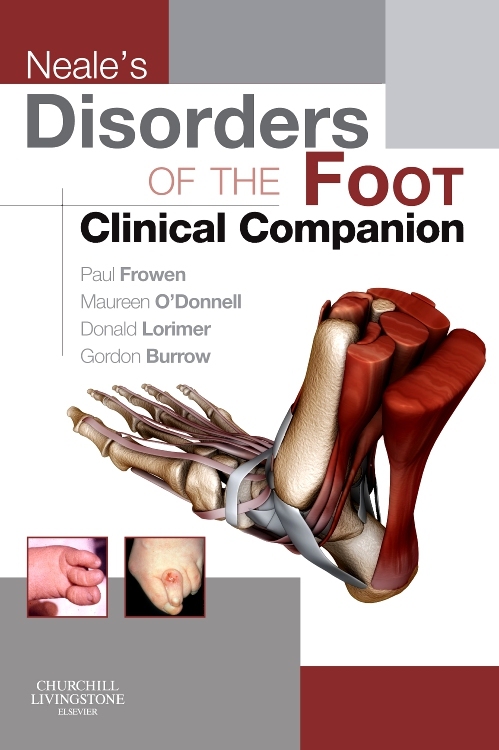 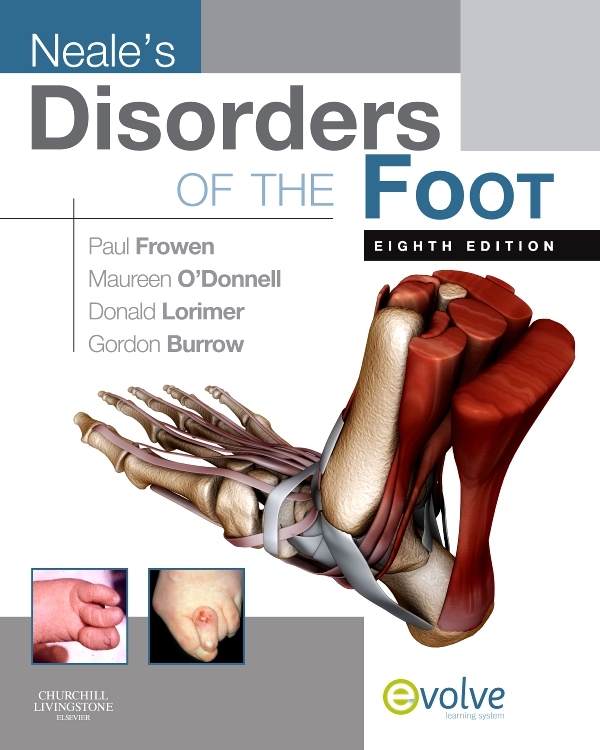 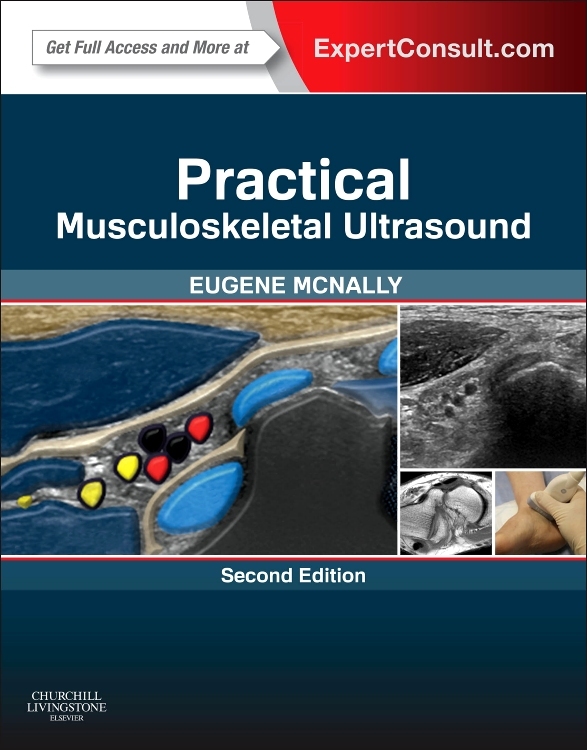 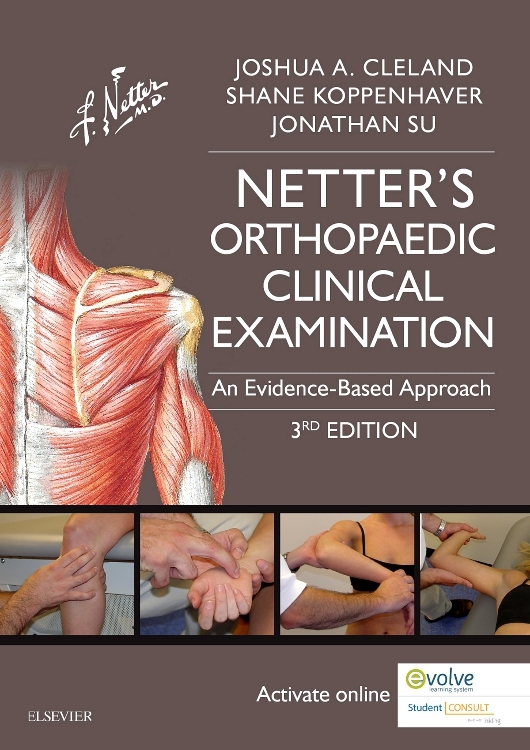 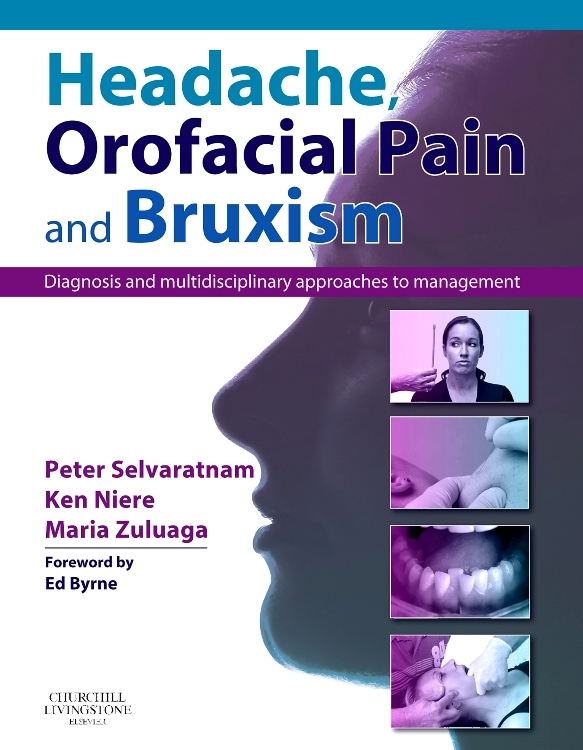 Each chapter begins with an overview of the relevant anatomy and principles of the examination of the patient. 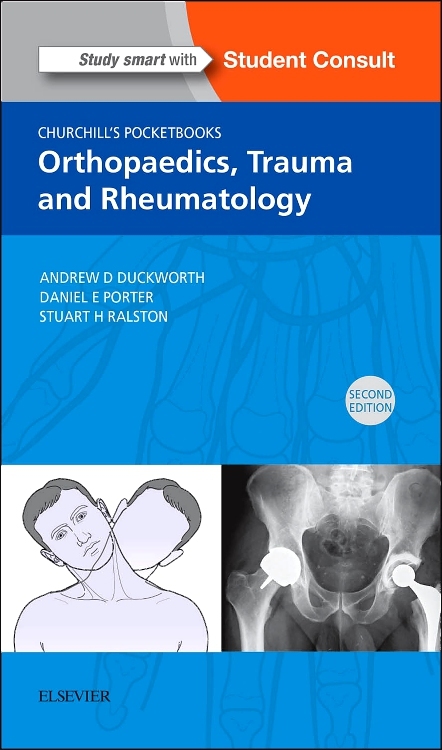 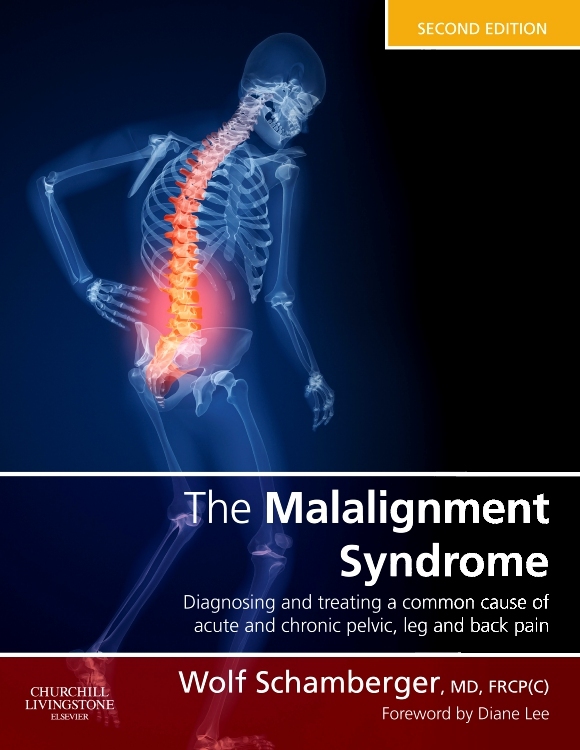 The book provides a comprehensive overview of both surgical as well as conservative management of orthopaedic trauma injuries. 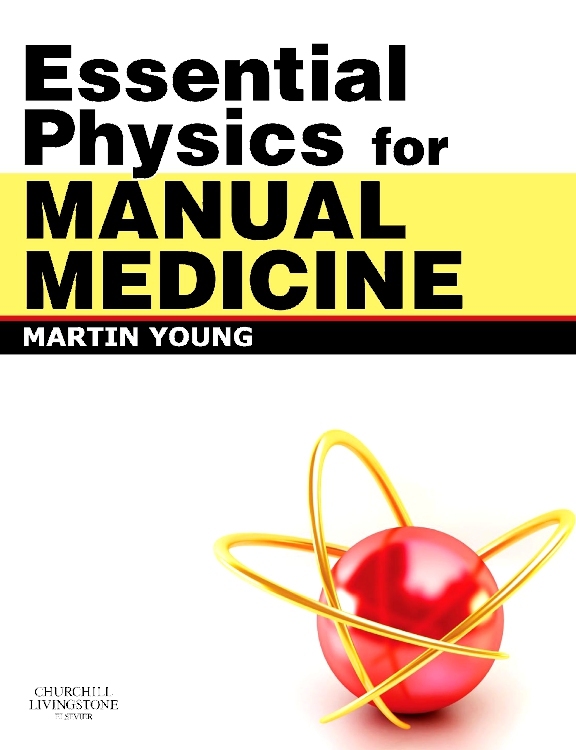 "Succinct, didactic (entertaining, authoritative and reference-free) survival guide for junior doctors." 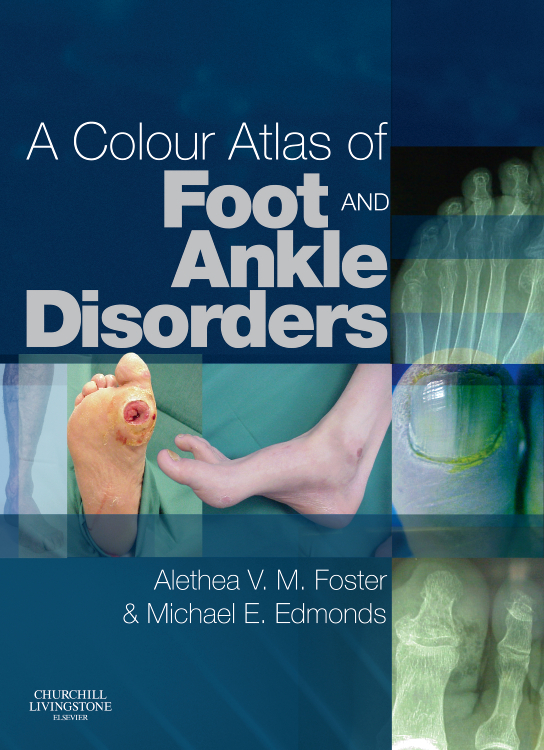 "The book .. would be a valuable reference book for nurses working within any aspect of trauma care. 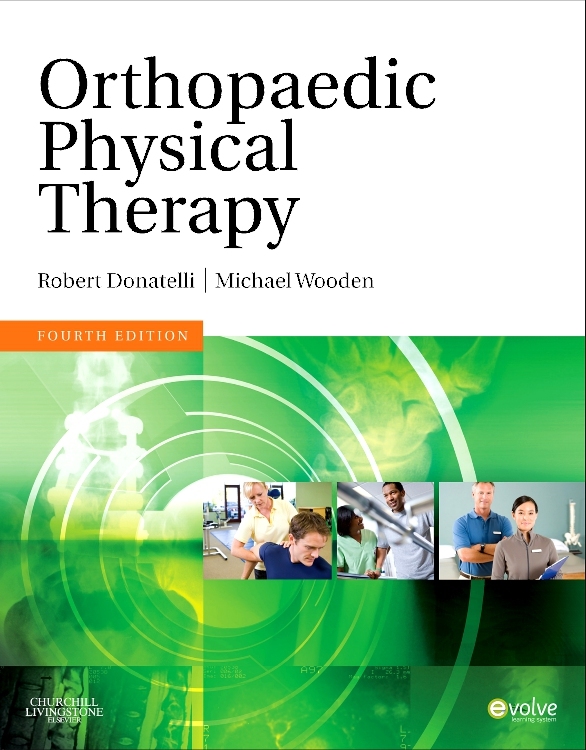 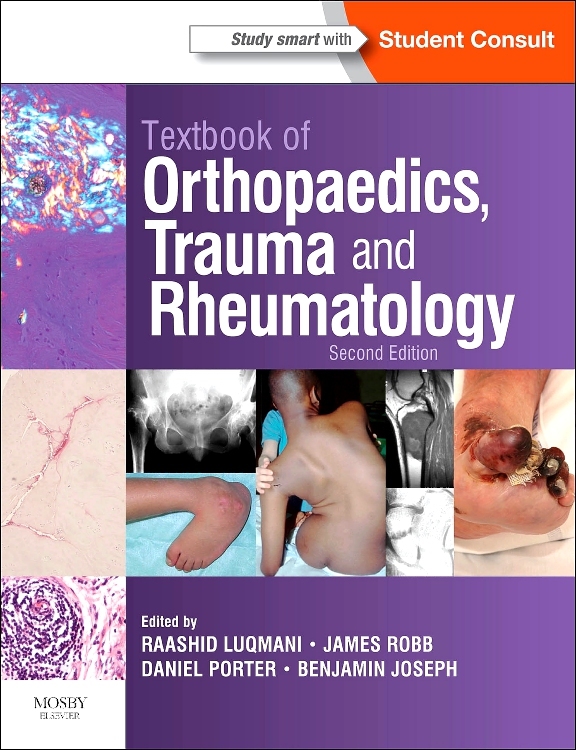 It should be used for study and practice advice alongside an orthopaedic nursing text especially now that there are so few opportunities for nurses to acquire specialist orthopaedic and trauma education and qualifications." 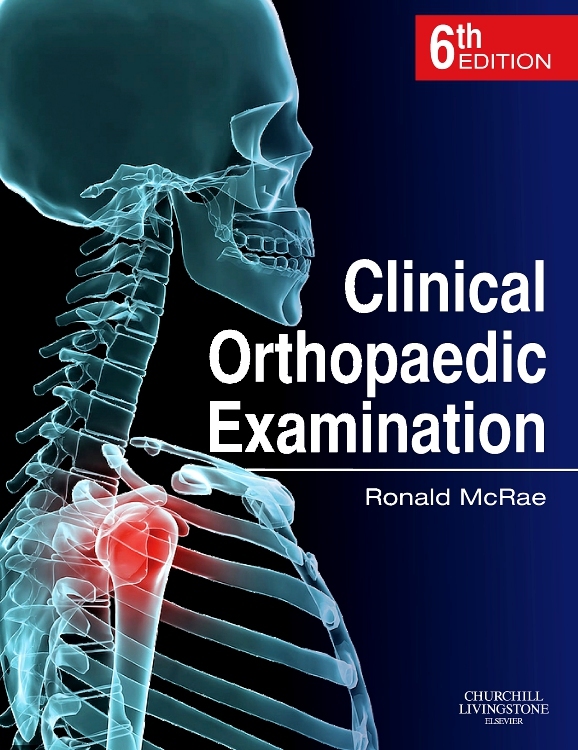 "This is an excellent book for clerks or junior trainees needing a quick introduction to the complexity of orthopedic trauma. 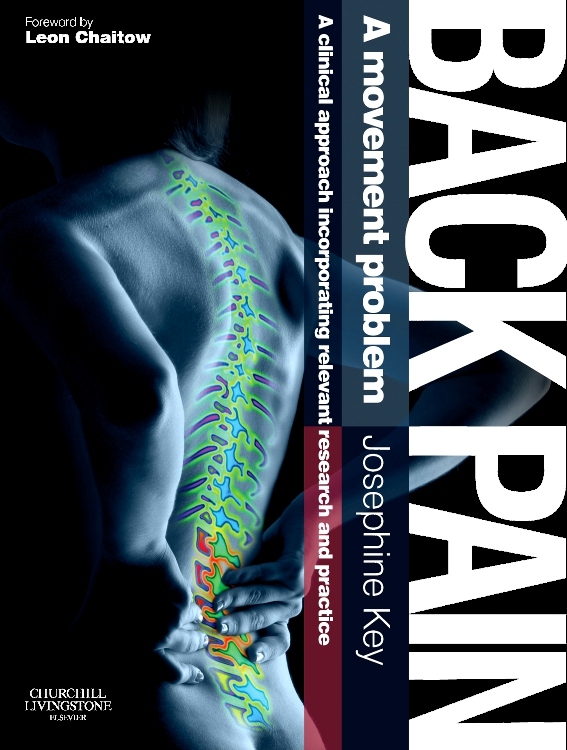 Illustrations are well chosen and highly effective. 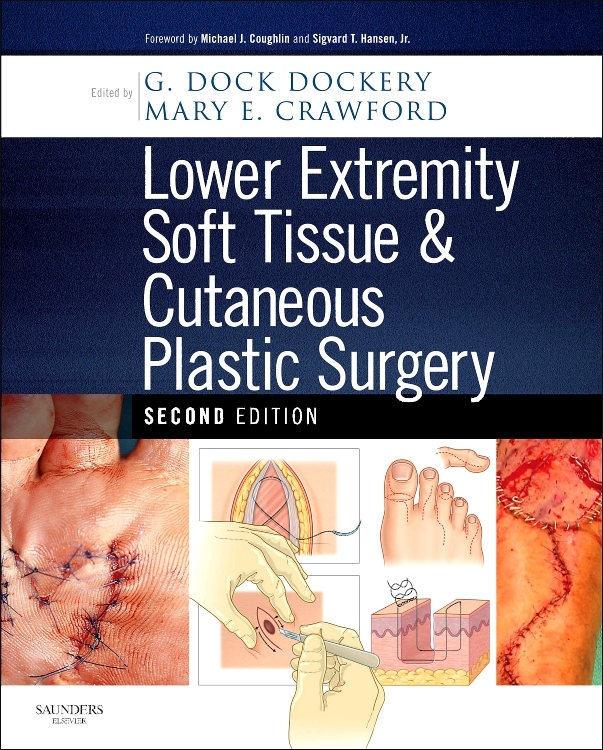 The book reflects the maturity of a publication that has seen multiple editions and maintains consistency with a small group of writers." 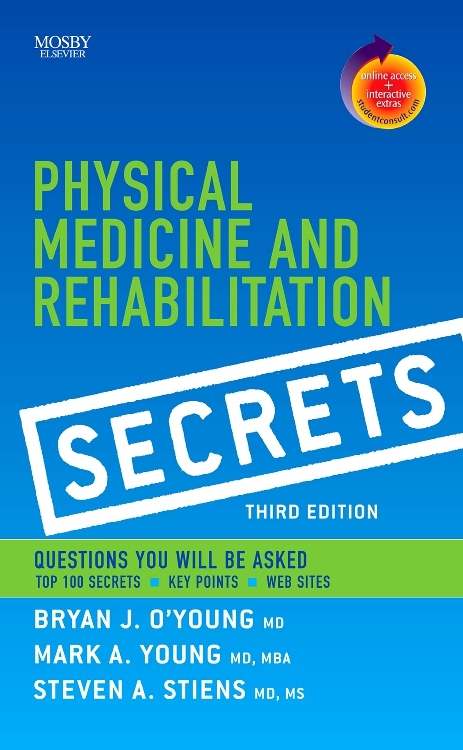 "This is an excellent, well priced practical book which is well written, informative and very easy to look up and read around a topic quickly. 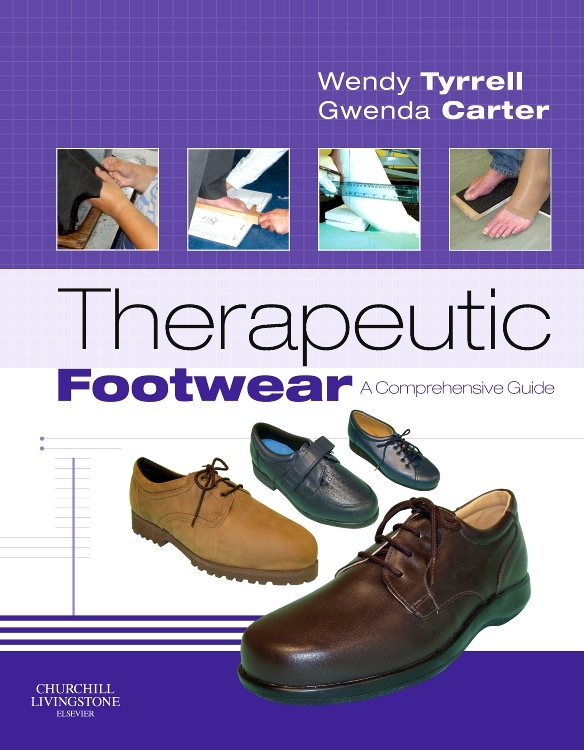 For the right person, this should represent a good investment and the excellent illustrations and explanatory text coupled with the high production values makes this a classy product."